Pinky Sunga was born into a family of Dentists in Manila, Philippines. 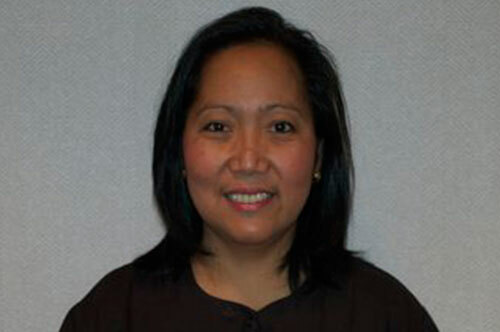 She received her Doctor of Dental Medicine from Centro Escolar University in Manila. Pinky immigrated to America in 1989 and settled in Bergen County. She acquired licenses as a Certified Dental Assistant and Dental x-ray Technologist. In 1995, she married her husband Marco and began working with Dr. Rosenkrantz in 1996. Rather than going back to Dental School to obtain her U.S. Dental License, Pinky decided to focus her efforts on raising a family. She is now blessed with three lovely children and in her spare time plays the piano. She likes decorating and enjoys spending time with family and friends. Toni Plescia was born and raised in Bergen County. 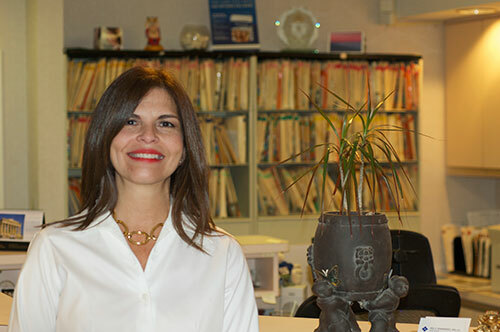 After attending Northern Valley Regional High School Old Tappan she received her Bachelor of Science Degree from Old Dominion University where she majored in Dental Hygiene and also minored in Dental Assisting. 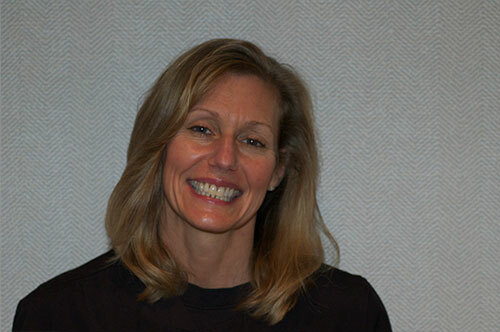 Toni has worked with Dr. Rosenkrantz since 1995. She resides in Bergen County with her husband. Her two children are currently attending college out of state. Her passions include physical training, running, skiing, reading and baking.